New hit comes with us, After the success of Richprince last single in 2018 "Unlimited Blessing". 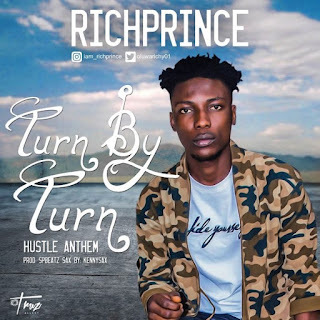 Music art Richprince set to drop his first official single for this year 2019 , The song is refers as a hustle anthem for all the hustlers out there because the song explain life and hustle, you might not be successful today but it never mean you won’t be successful tomorrow. With your hustle and commitment,you have to believe tomorrow will be a better day…everything in life naTurn By Turn. 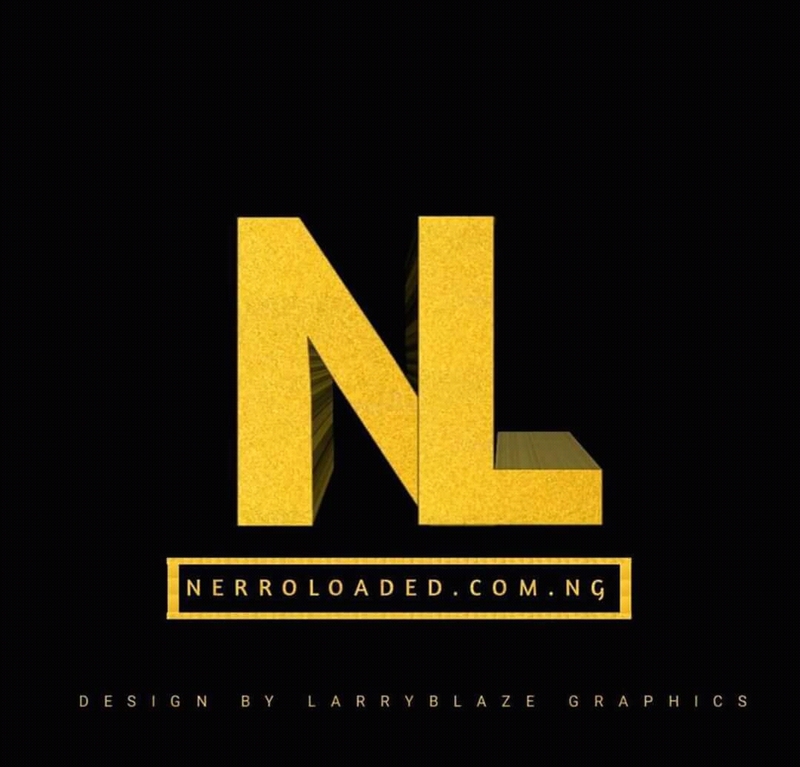 Download Music Here Remember to always vibe alongside the latest trend, Your thoughts will do a lot good improving our site trend movement.